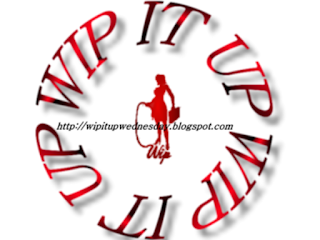 Kelly Dawson Author: It's my authorversary! I know I'm breaking the rules here, and I'm sorry, but I just had to share my excitement with you all - next week it's my authorversary - it will be an entire year since Blushing Books made my dream come true and turned me into a published author! Although this is the #WipItUpWednesday blog hop, this post is neither a work-in-progress nor a new release but a celebration! And to help me celebrate, Blushing Books is including Bracken Ridge in their flash-back sale next week so please keep an eye out and help me spread the word! Come on Star! Anna silently willed the horse. Too excited to even scream now, she jumped up and down on the spot, hands over her mouth, a bundle of jittery nerves. Starlight started to fly. Encouraged by Josh, she started to really stretch out, her long strides literally eating up the ground beneath them as she raced for home. Stretching out as far as she could, she started to streak for the finish line, accelerating even more as she drew alongside the leader; the favourite. For a few tense moments they raced neck and neck, both jockeys eyeballing each other, encouraging their mounts to go even faster, push even harder. And Star did. Slowly, she drew away from the bay favourite, and as Anna started screaming from the sidelines again, began widening the gap. Anna could see she was fighting hard, giving it her all, and she screamed her encouragement with a renewed vigour – as long as she kept up the pace, she had the race won! Josh kept pushing her on, encouraging her, and Starlight kept running like she’d never run before. She continued to pull away from the leader, every stride widening the gap between them, then from out of nowhere, the bay accelerated. He was the favourite, he’d led all the way around right from the start; he wasn’t going down without a fight. His nose was at her shoulder, her neck, her ears, her nose … Anna groaned inwardly. Come on Star! She willed desperately. Come on, you can do it! Being the daughter of the owner, Jeremy isn’t allowed to fire Anna, so when she gets rebellious and sassy he decides to spank her instead. Can Jeremy tame Anna's rebellious spirit before it is too late? Here are the buy links, but if you wait until next week you can take advantage of the sale price! Come on Star - I'm cheering here too! And happy authorversary - I had to go back and see how to spell that. Congratulations on your authorversary, Kelly. 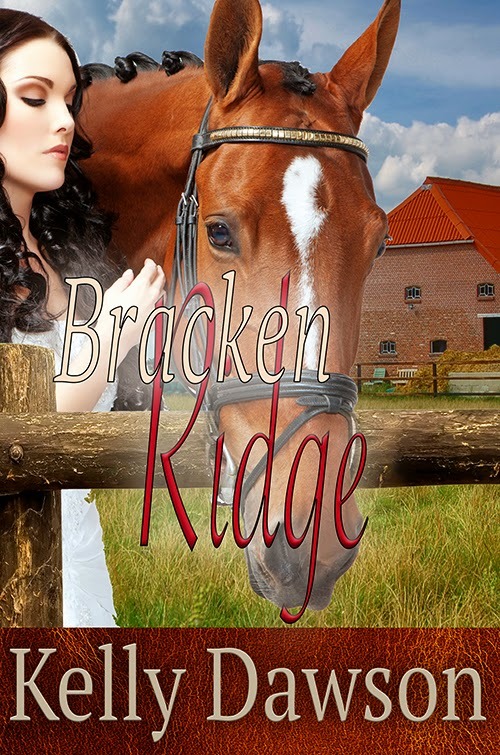 I'm a horse lover and I used to ride, so Bracken Ridge sounds like it would be something I'd really enjoy.